* Please test the parts before installation,and contact us if it has functional issues. Replace your broken, damaged, cracked or unusable LCD display. 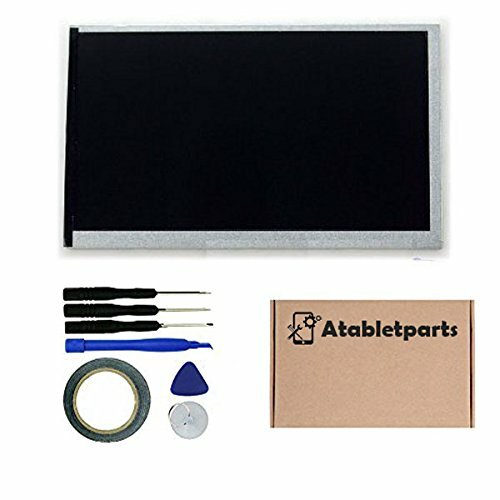 Package includes: 1 pcs lcd display replacement / 1 set opening tools / 1 roll of 3mm adhesive type. View More In LCD Displays.